The Blues' last-gasp equaliser against Manchester United last week saw them remain in third place, two points behind joint league-leaders Manchester City and Liverpool. Hazard has been at the forefront of Chelsea's scintillating start to the season but faces a late fitness test after missing his side's Europa League win on Thursday. 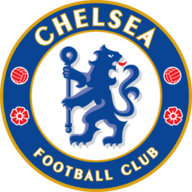 Chelsea will give Hazard every chance to prove his fitness after he missed Thursday's 3-1 Europa League win over BATE Borisov at Stamford Bridge with a back problem. 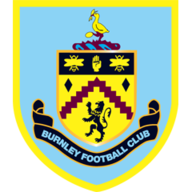 Burnley are yet to beat Chelsea at Turf Moor in a Premier League match (P4 W0 D1 L3) - their last home league win over the Blues was in April 1983 in the second tier. Burnley have won just two points from their last 12 home Premier League games against the 'big six', drawing two and losing 10 since a 2-0 win over Liverpool in August 2016.